We have been operating our title pawn business on Pio Nono Avenue for 24 years. We have been operating from our current address 3411 Pio Nono Avenue, Macon, GA since 2007. We are located on the same side of the street and two buildings north of Polly’s La Mesa and directly beside Advance Auto Parts. We are located on Pio Nono less than one mile north of Rocky Creek Road and less than one mile south of Eisenhower Parkway. We have our own parking lot on the backside of the building with plenty of parking for our customers. Our current 3411 Pio Nono Avenue business location is 3028 square feet and is what we believe to be one of the prettiest, best title pawn stores in America. We had our store interior professionally decorated by a professional interior designer in 2007. We often get compliments by customers, competitors, and other visitors who come into this store location. 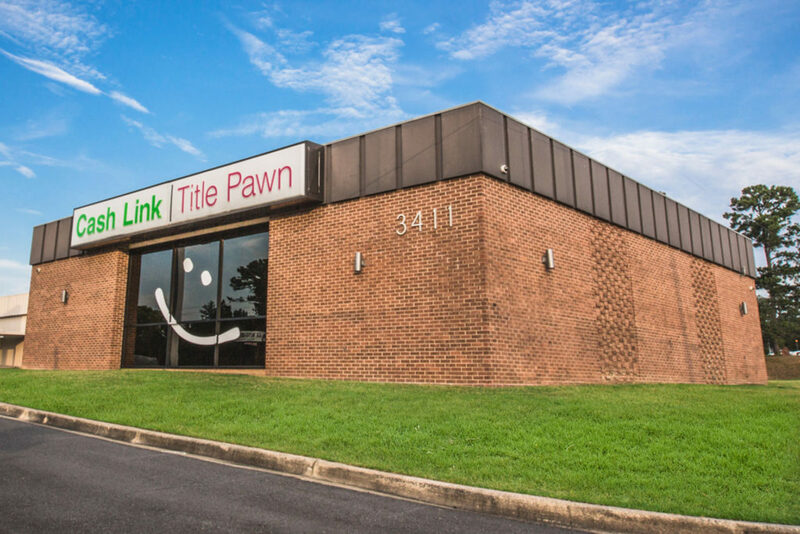 This 3411 Pio Nono Avenue location is our flagship store of our three Cash Link Title Pawn store locations serving Middle Georgia. In May of 2006, we purchased our current Pio Nono Avenue building location from BB&T bank. We opened for business at this location about one year later in May 2007. Prior to opening our current location in 2007, we originally opened our first title pawn Instant Cash, Inc. in 1993 at 3457 Pio Nono Avenue. This former location is three buildings south of our current business location. Our new location offers over 3000 square feet of office space which was quite an upgrade from the 1000 square feet of office space at our former location. We have seen the neighborhoods around Pio Nono grow over our 24 years doing business in South Macon, and we have grown with the neighborhood as well. We have a wonderful reputation within this community and are looking forward to many more years of building lasting relationships with our customers in this area. If you are ever in need of a quick loan, we’re here to help.